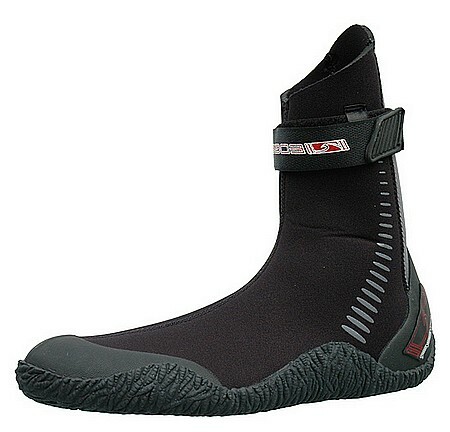 It is advisable to choose wetsuit boots and wetsuit shoes a size smaller than your normal shoe size. This is to allow for regular socks not being worn in the water. Having said that, to get a reasonable amount of wear for children, regular socks may be used to avoid excessive movement of the foot within the wetsuit boot for the first season's use. grip. Suitable for late spring to autumn and early Winter. Ankle straps and instep straps . Heel loops for easy entry. A warm and comfortable boot. The ultimate in summer warmth and comfort in a wetsuit shoe. 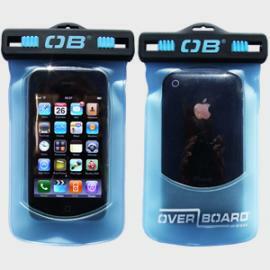 Ideal for surfing, sailing, windsurfing. Wetsuit Socks can be worn under the bindings of water-skis and wakeboards also by body boarders under their fins. 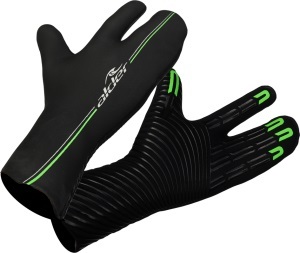 The best line of defense for body boarders to keep warm during the winter. Fleecy thermal lining 4mm of rubber. Uummmm toasty! Warmer than an ordinary glove but more dexterous than a mitt. Super grippy palms and finger tips. Single lined 4mm neoprene back. Quite simply " catch more waves ". When you're feeling the cold and you want more warmth. 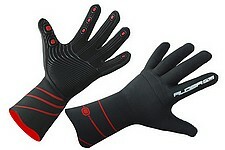 3mm Suitable for diving and surfing with tough grip palms. 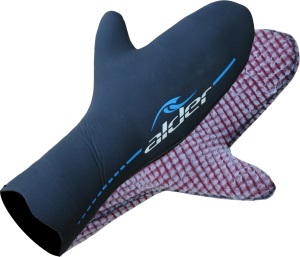 External liquid Seal, Single lined neoprene back. Palm and finger tip tactile grip reinforcement. 15% of total body heat is lost through the head. This statistic speaks for itself. Surf Caps are adequate to keep a chill off, and invaluable to help restore warmth to a shivering child. 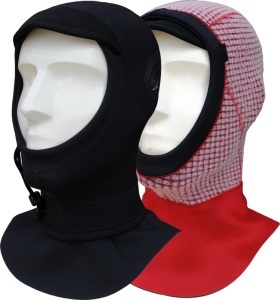 For longer periods in the water and for those colder days a Wetsuit Hood may be required. Hoods are really useful in stopping cold water entering the suit, when ducking under a wave, when worn on the outside of the suit collar. 2.5mm Neoprene Cap with stiff rubber peak and perforated ear holes. Thermal lined. Adjustable neck strap. double collar keeps water out, Available with or without Quick Dry Lining. A nice bit of winter kit! Essential for some, but not all, water sports. 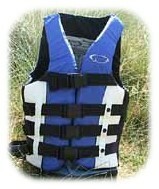 Always wear a Buoyancy Aid or Life Jacket as the outer most garment in case it has to removed quickly. Choose one that fits correctly, feels comfortable and made to an EC standard. A 50 Newton. Four buckle Jacket. Water-skiing, Jet-skiing and general use. Stay connected with our waterproof phone cases. Our waterproof phone cases are designed so you can make or take calls while your phone is safely sealed within the waterproof case. With full use of touch screen functions and different sizes for iPhones, flip phones and more; these handy waterproof cases let you stay connected wherever you are. 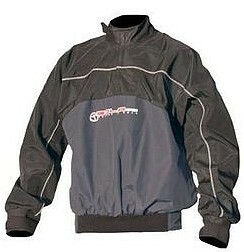 Keeping the wind and spray off will add greatly to your overall warmth and a spray top is ideal for this. Even if you do not require a Spray Cag whilst windsurfing , waterskiing , etc... it can keep you warmer whilst having a break. elasticated waistband. Front pocket Ideal for sailing, canoeing or just keeping warm. Thermal Vests are highly recommended from autumn to late spring, worn under the suit for added warmth. They can also be used on their own on very warm summer days. The Reactor Thermal Vest combines Lycra neck with 0.5mm neoprene titanium body and Airocore firewall fleece lining. Certain water sports such as surfing require a lot of twisting causing some people to get a rash from the suit lining , especially around the neck and under the arms. 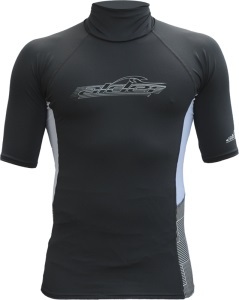 A Lycra Rash Vest is worn under the suit to prevent irritation to the skin . A Lycra vest does not, however, provide any extra warmth. 0.5mm neoprene for use under your suit or on it's own. 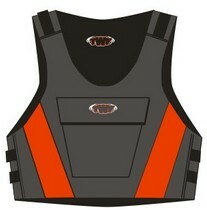 1.5mm thick polypropylene technology for extra warmth with anti-rash neck. Worn under the suit for extra warmth. 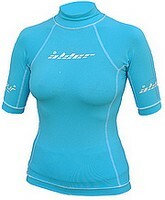 Factor 40 UV protection Anti-rash vest for ease of movement. Rash vests do not add any extra warmth to a suit.